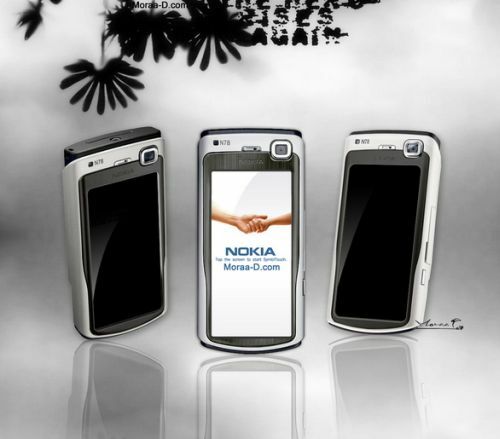 OK, so the Nokia N78 phone really exists, but what if it didn’t? It could have looked like Mohamad Moradi’s concept below, sporting a beautiful touchscreen and touch interface. The weird thing about this phone is that it somehow manages to look “upside down” and avoid the iPhone-ish design. I have to say that the N78 concept must be a slider, judging from the looks, but I’m wondering if it’s a 3G slider, in order to make it a real iPhone rival.